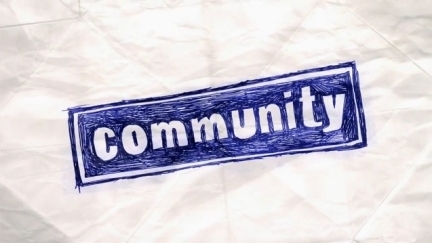 After ‘Community‘ was canceled by NBC in May, Yahoo was able to seal the deal that Hulu tried, and failed, to do. Where Hulu didn’t want to loosen their purse-strings enough, Yahoo is eager to land a show that has all the work done for them, including finding a fan-base, so money didn’t seem to be much of a factor. This is also how I believe the NY Yankees have prepped their bench for years…yes, I’m a Red Sox girl, but that’s for another discussion. Yahoo is not going to have any trouble financially to support any direction Harmon wants to take the show. Chris McKenna is also in talks to return as executive producer, sometimes writer and Harmon’s right hand. Universal Television, who is owned by NBCUniversal, had a bird’s eye view of the discussion and will remain as co-producer on the show. Sony will remain lead studio in day-to-day production of the series. 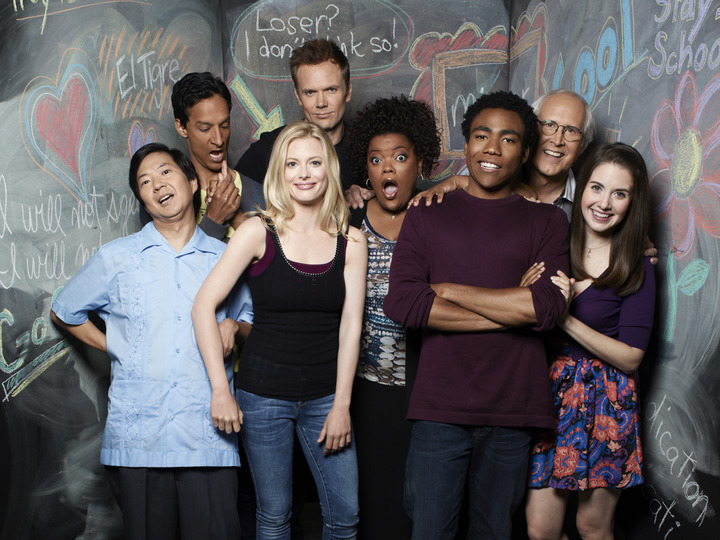 My thoughts on ‘Community‘ is that it was a great concept with awesome actors. Chevy Chase remains my favorite for the show and the reason I watched in the first place. I can’t discount Ken Jeong’s contribution to my enjoyment of the show, either. That guy is crazy. Crazy-funny and crazy-he-might-kill-someone. Anytime I hear the name ‘Winger’, I don’t picture Joel McHale, I picture Bill Murray in 1981’s ‘Stripes’. Alas, I think this is going beyond jumping-the-shark, this show is like a beached whale. Someone needs to shoo away the on-lookers and drag it back to the ocean. This entry was posted on Tuesday, July 1st, 2014 at 7:24 pm	and is filed under News, Television. You can follow any responses to this entry through the RSS 2.0 feed. You can skip to the end and leave a response. Pinging is currently not allowed. « Blu-Ray Review: ‘The Monkey’s Paw’! !